Where Security of the data linked with UIDAI Aadhaar is being questioned, The Unique Identification Authority of India (UIDAI) has made face verification mandatory to link it with Aadhaar. 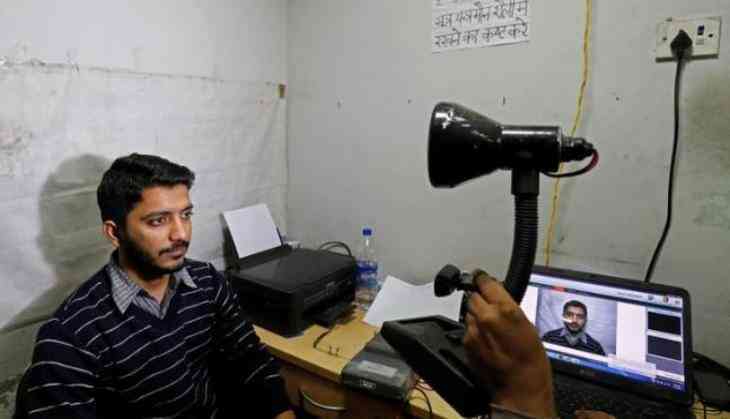 The facial recognition has been made mandatory for all services that require Aadhaar authentication including banking and mobile operators and government welfare schemes. The authentication of the services will happen by taking on-the-spot pictures in addition to the photo submitted for KYC formalities. According to the UIDAI, the move has been implemented to increase the inclusiveness of the Aadhaar programme. The move is expected to help those who are unable to get Aadhaar verification done due to problems in scanning fingerprints. These include the elderly as well as labourers. This latest updated feature is meant to complement the existing authentication procedures for iris (eye) and fingerprint scans. An individual will be required to have facial verification done along with either an iris scan or a fingerprint scan. The measure is being implemented following a circular dated August 17. However, for now, all telecom services providers have been asked by the authorities to ensure that their ecosystems have this technology required to implement facial recognition. As per reports in IndiaToday, they have also been informed that from September 15, at least ten per cent of their total monthly transactions should employ facial recognition, failing which they will be charged a fee per transaction. 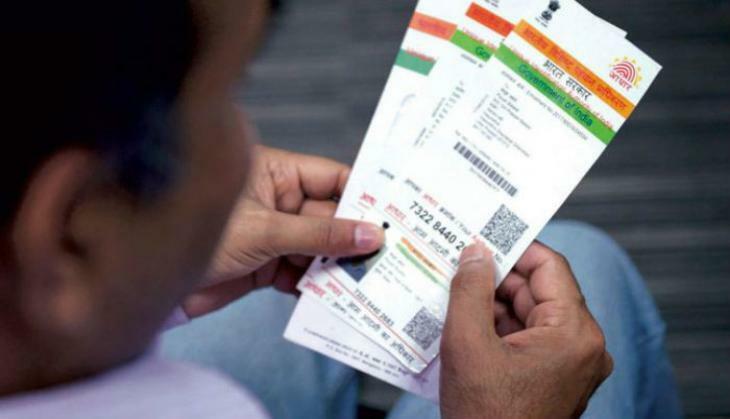 The circular also states that non-compliance with the rule will constitute a criminal offence under the Aadhaar Act 2016, punishable by imprisonment or a fine, claims reports.